The Jayne family settled in Springfield, Illinois, in 1820 with the arrival of Gershom Jayne, the first practicing physician in the area. His son, William A. Jayne, was one of the Lincoln family doctors while the family lived in Springfield. 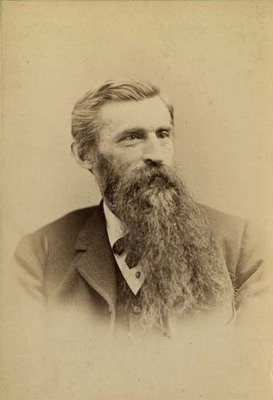 William A. Jayne served as Springfield’s mayor in 1859 and as an Illinois state senator in 1860. In 1861, Abraham Lincoln appointed him the first governor of the Dakota Territory. William A. Jayne’s sister, Julia, was the wife of Lyman Trumbull, the Illinois politician who defeated Abraham Lincoln in the 1855 race for a seat in the United States Senate. 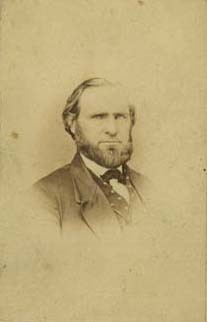 William A. Jayne’s son, William Seth Jayne, was a bank director in Springfield. 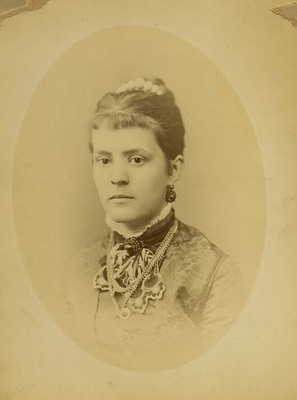 In 1875 William Seth Jayne married Margaret E. Palmer, the daughter of Illinois Governor John M. Palmer. 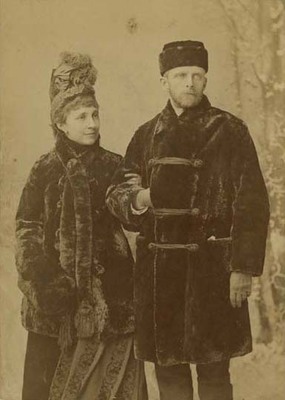 Photographs in this collection include images of William A. Jayne and William Seth Jayne with his wife, Margaret.